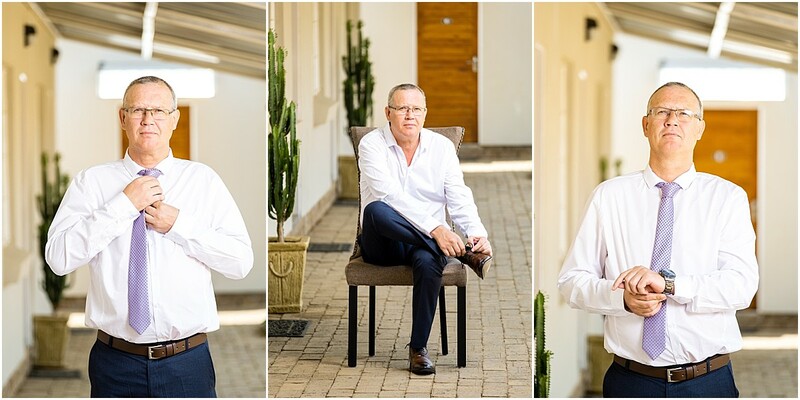 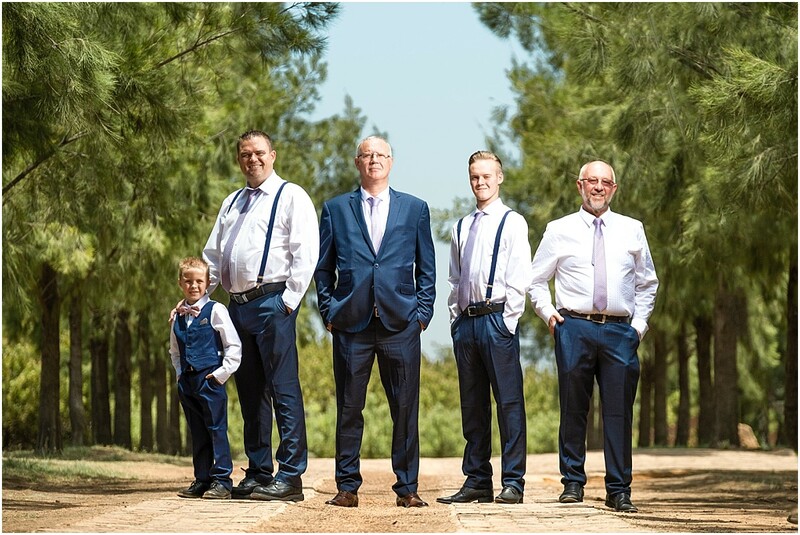 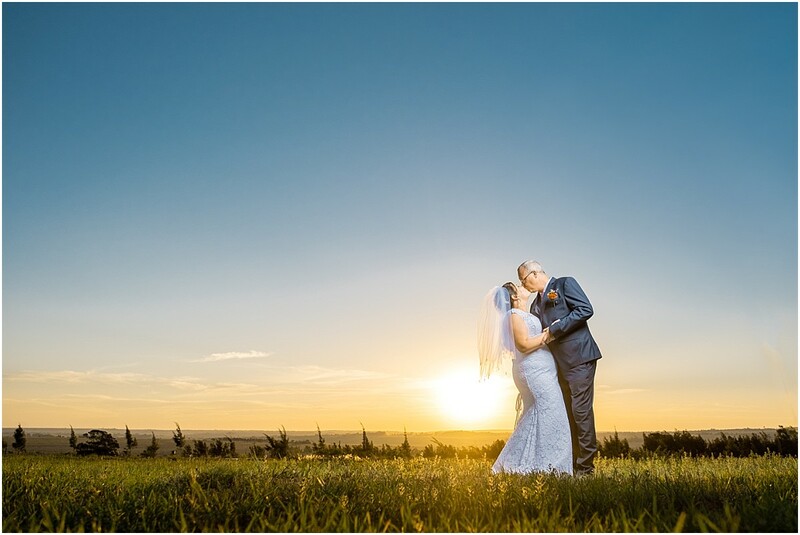 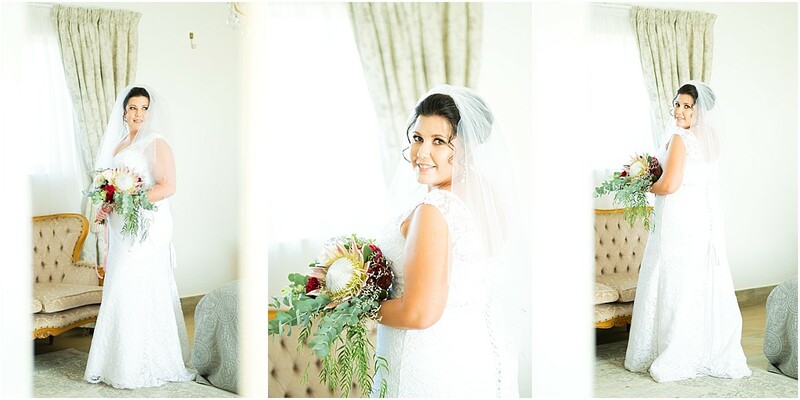 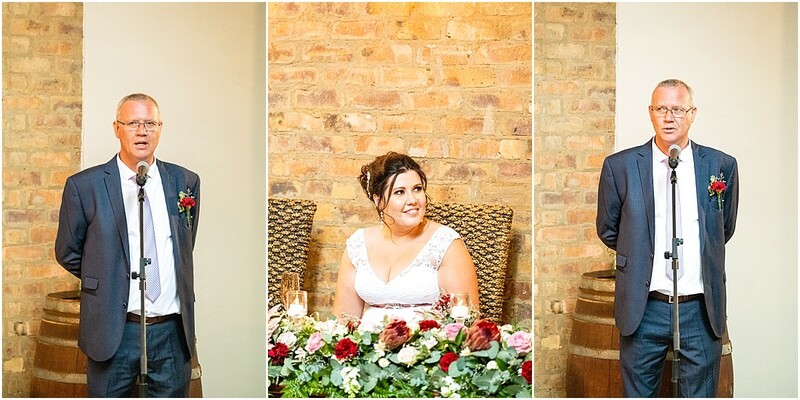 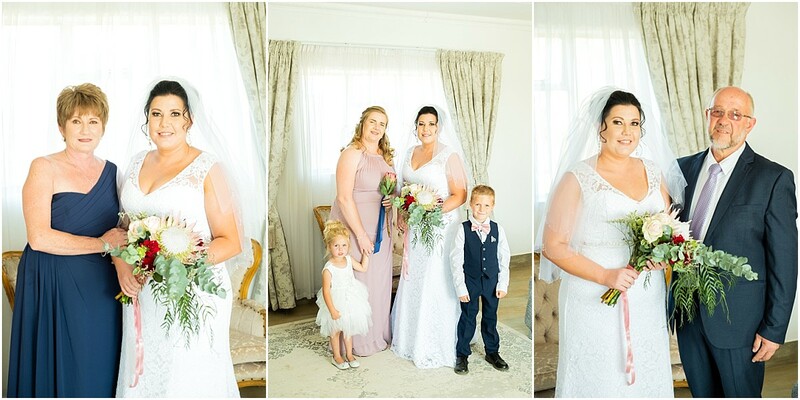 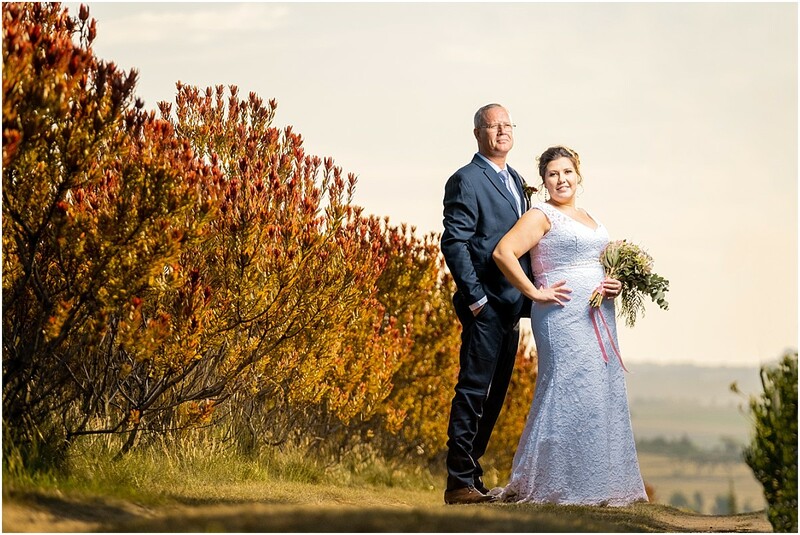 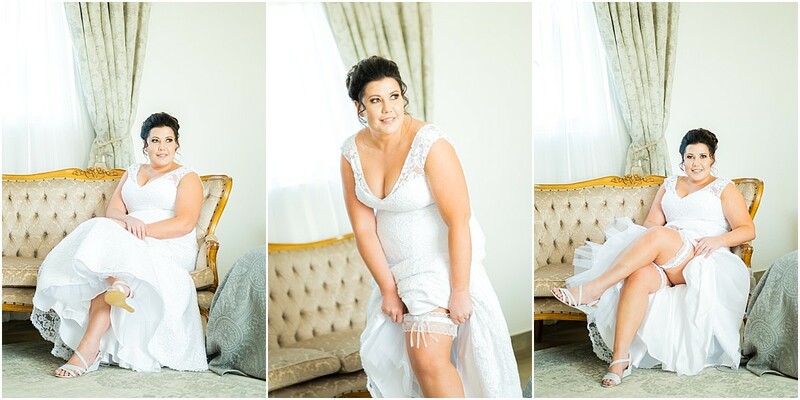 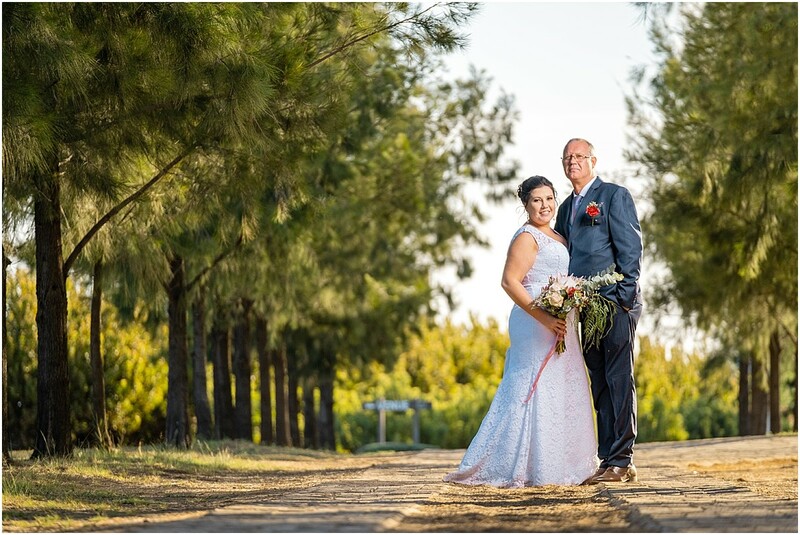 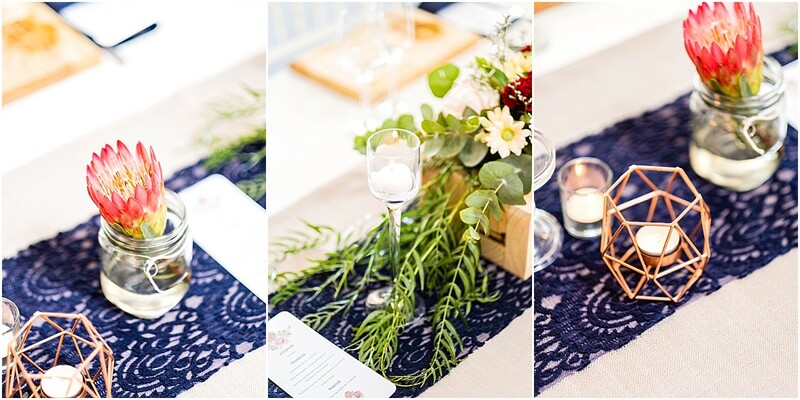 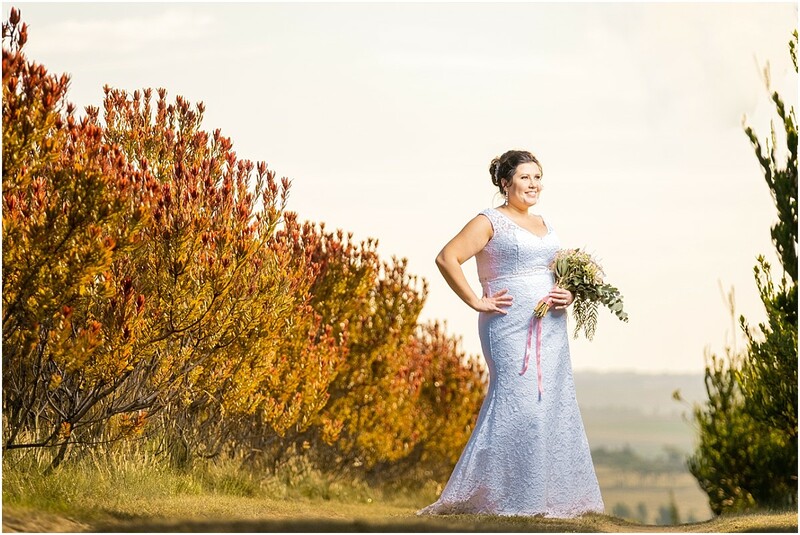 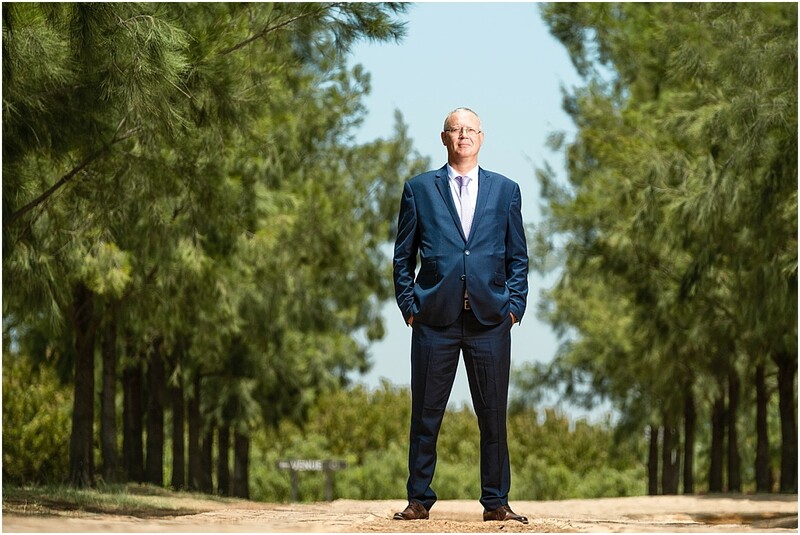 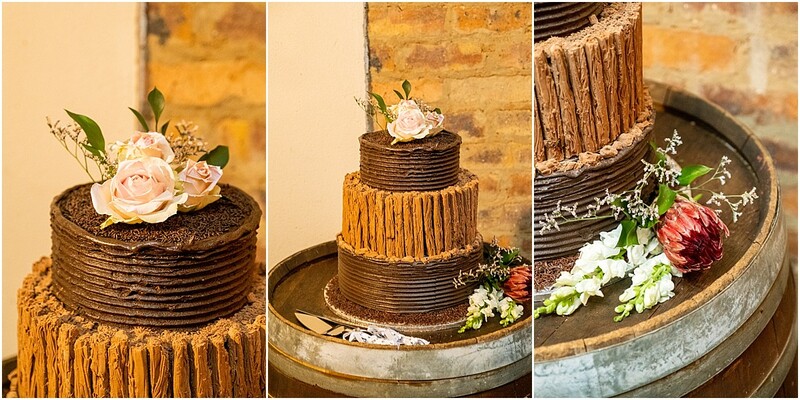 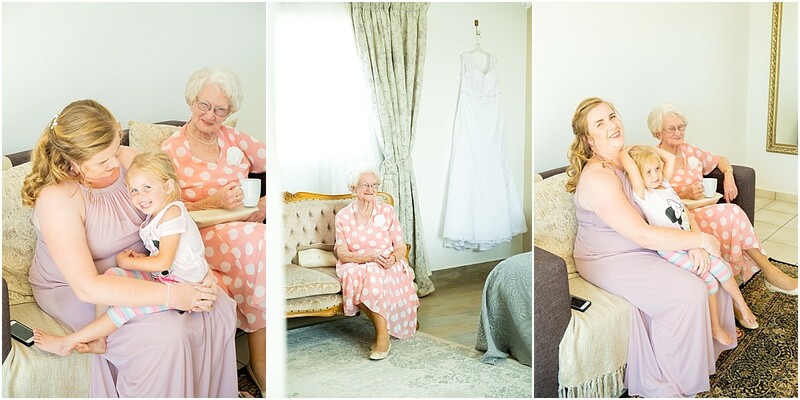 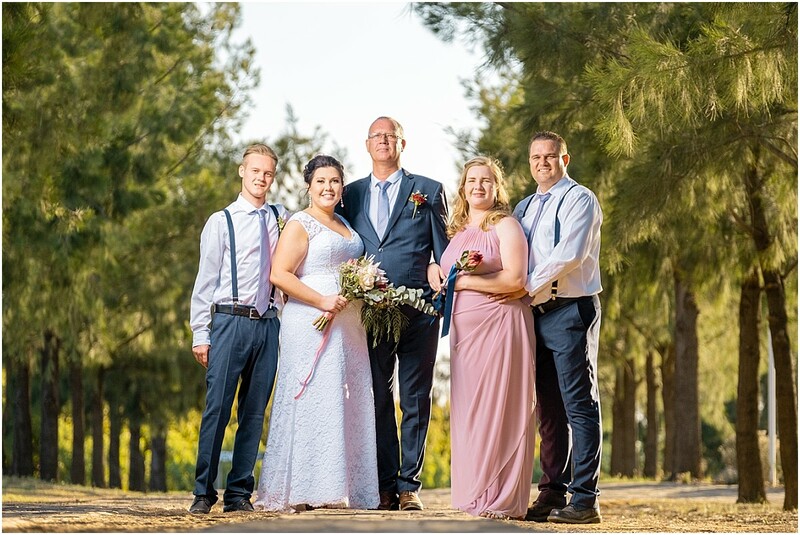 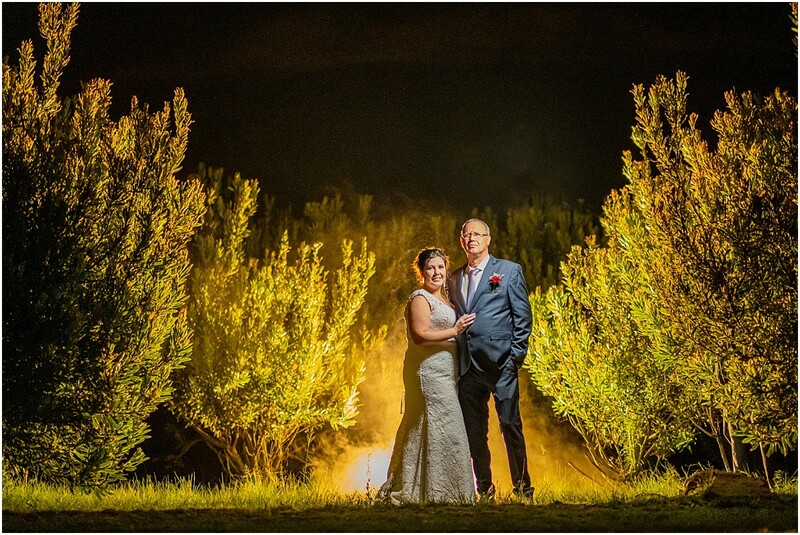 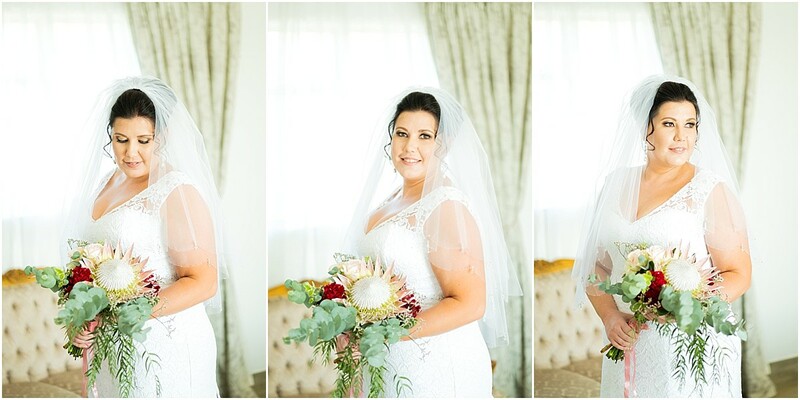 Jaco & Maureen tied the knot at the amazing Harmonie Proteas just outside Pretoria!~Below is a little bit more about this fantastic couple! 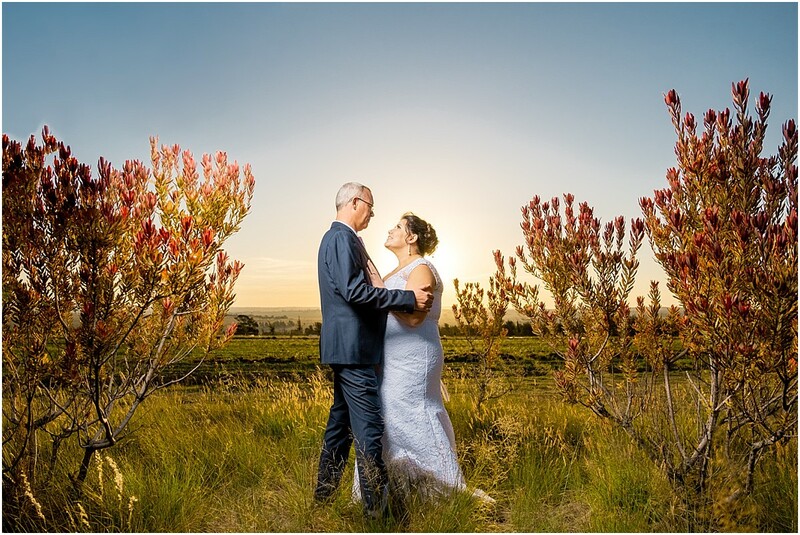 Jaco proposed to me one Sunday afternoon, while my parents were visiting us. 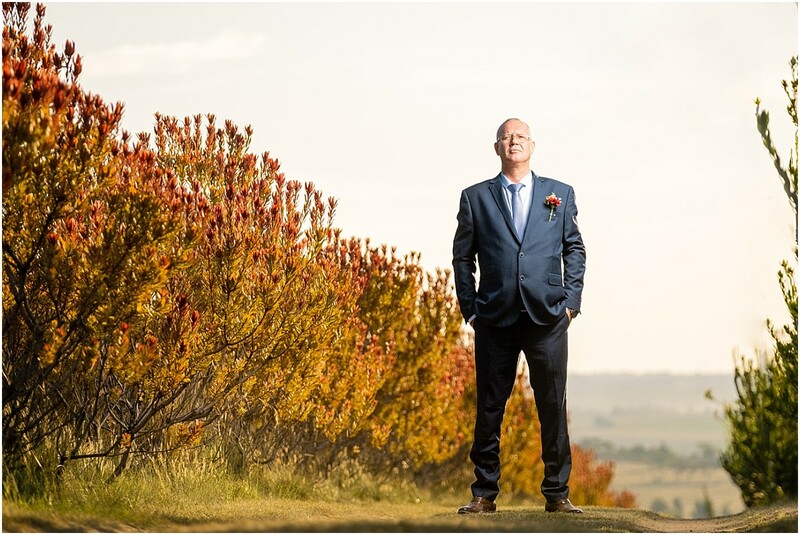 While chatting, he suddenly said, he has something to ask. 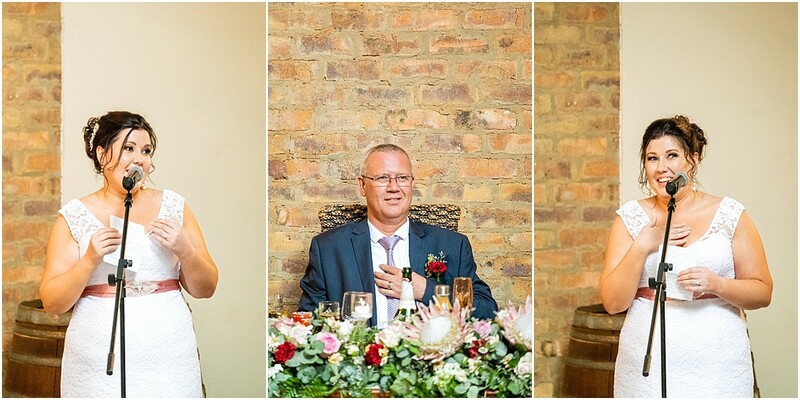 Not knowing or expecting anything, Jaco took out the most beautiful ring and asked me if I will marry him, right there in our living room, in front of my parents. 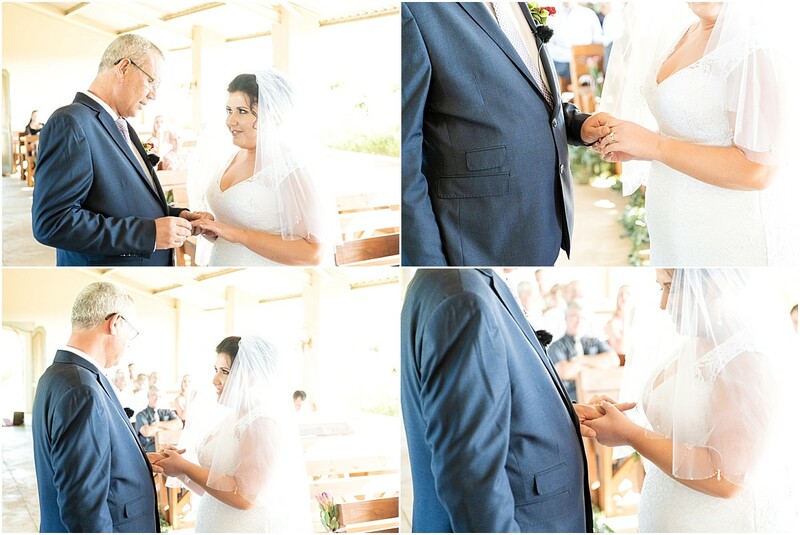 I was shocked… my parents were shocked… and of course, I said Yes!!! 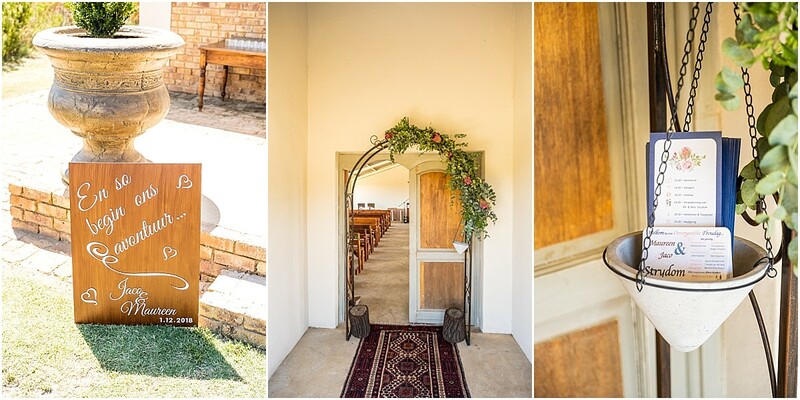 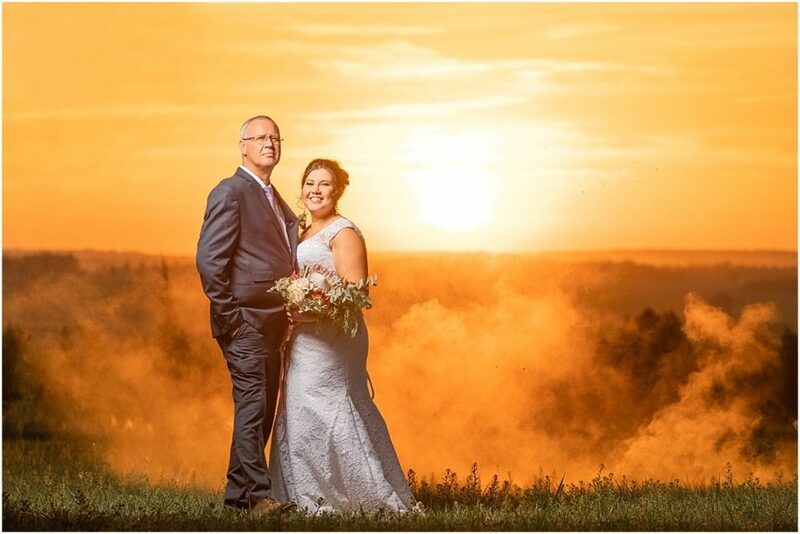 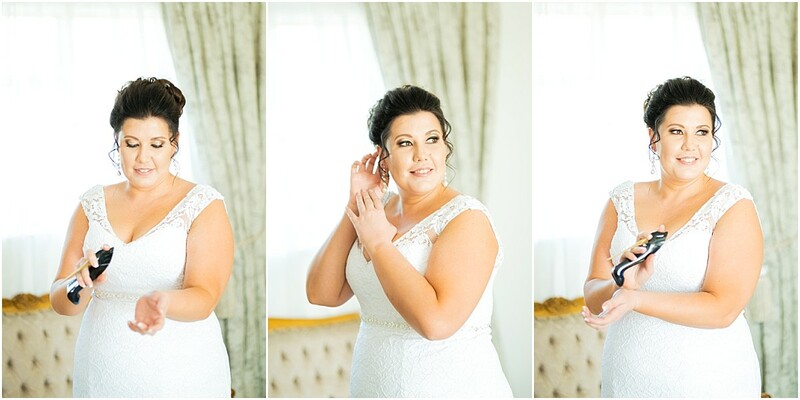 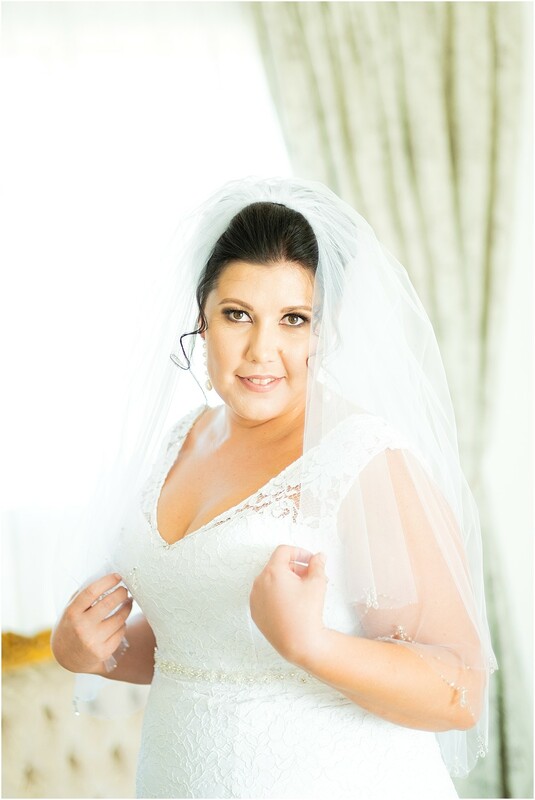 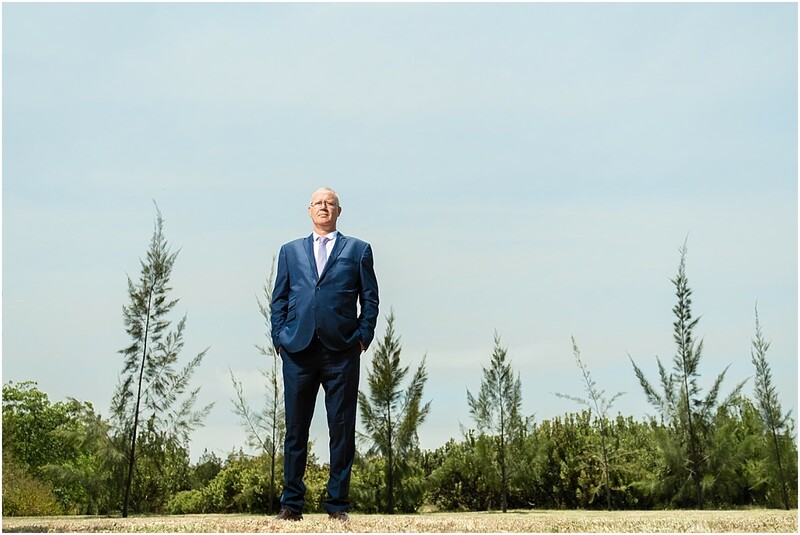 The most special moment of our wedding day was definitely the moment the chapel doors opened, and I walked up to Jaco… Seeing his face, his expression of awe… seeing me in my wedding dress!